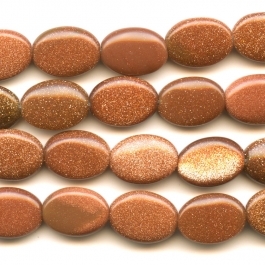 Goldstone, also called monk's gold, is crafted from glass and elements such as copper and cobalt, with the same recipe that was used in Venice during the late Renaissance. 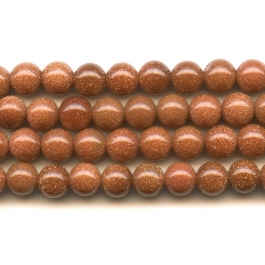 Brown and blue goldstone beads are the most common forms of goldstone beads, but lately, green goldstone beads have gained in popularity. 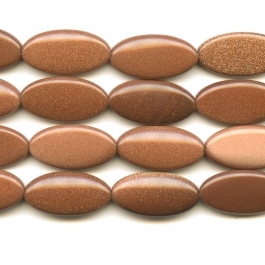 Goldstone is prized for its sparkling attributes — in fact, the glittering metals in blue goldstone remind some people of twinkling stars in the night sky. 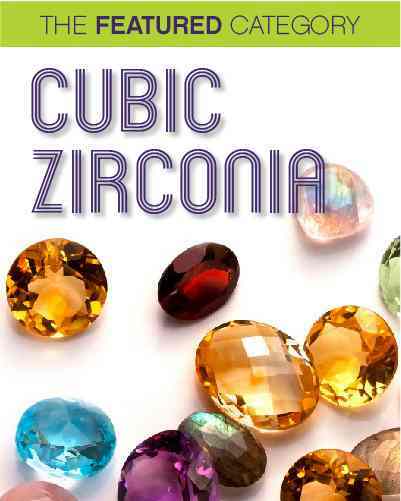 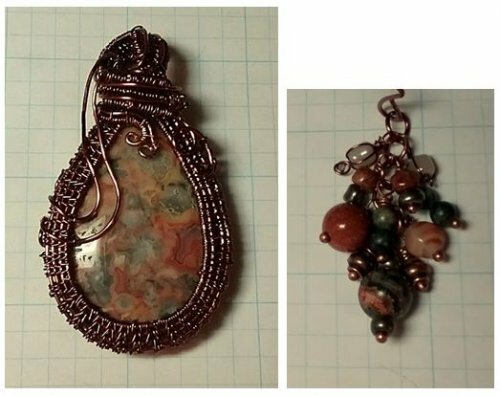 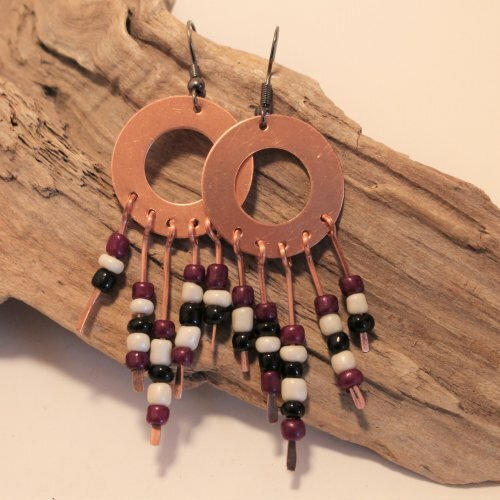 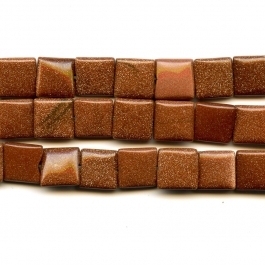 We explore the history of goldstone is a post on our jewelry-making blog; click here to read "Gem Portrait: Goldstone." 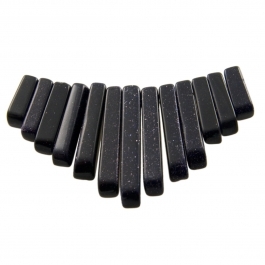 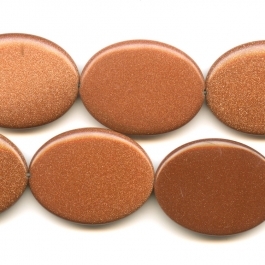 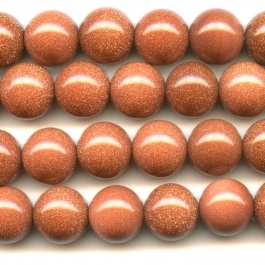 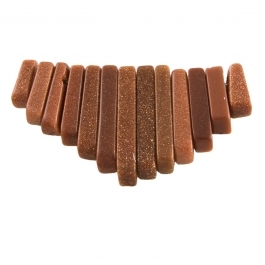 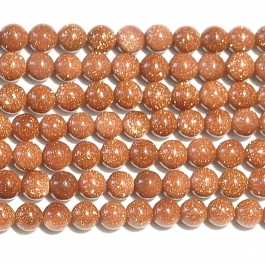 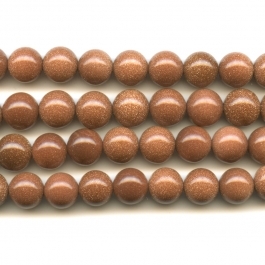 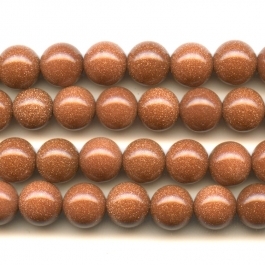 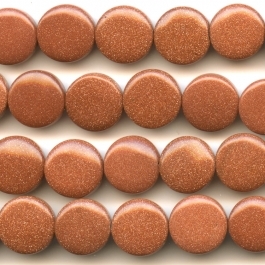 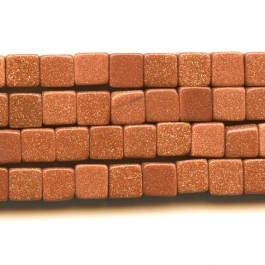 Use these Brown Goldstone beads for an uncommon look in your jewelry. 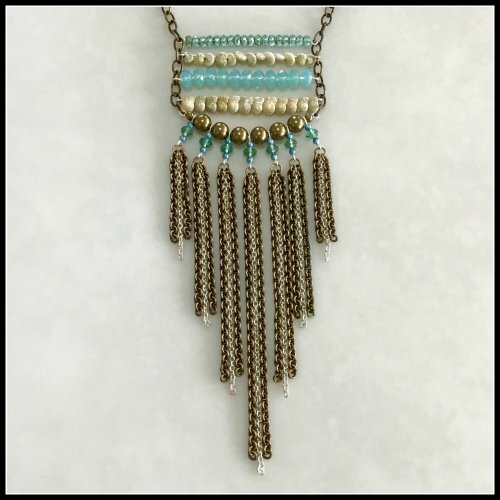 They would look magnificent in hairpieces, as well as bangles, necklaces, and other jewelry. 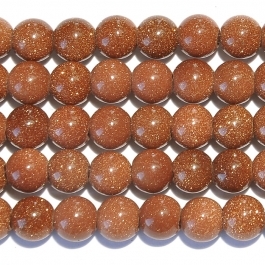 As always, be sure to check out our matching goldstone cabochons to go with these sparkling goldstone beads! 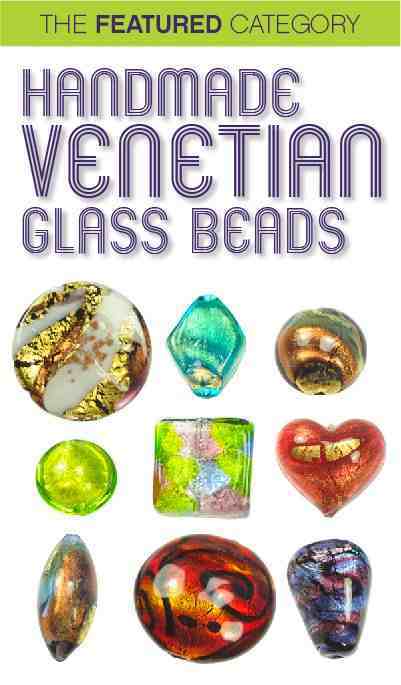 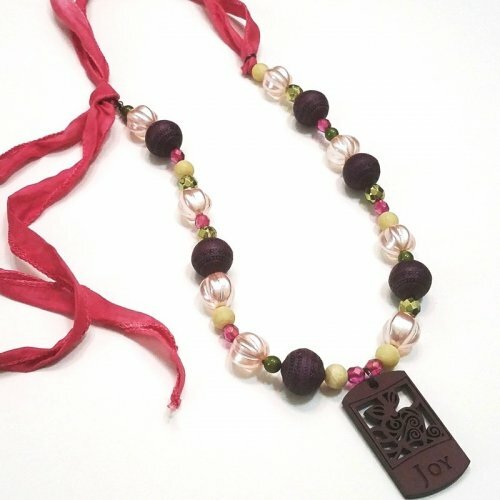 Our new line of varied and exotic beads will help you achieve your desired look. 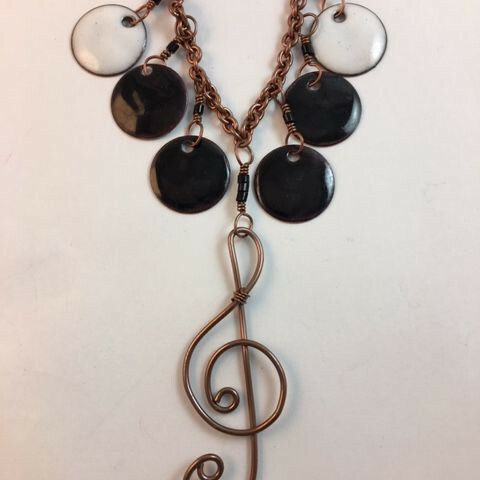 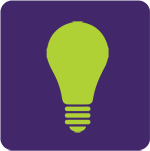 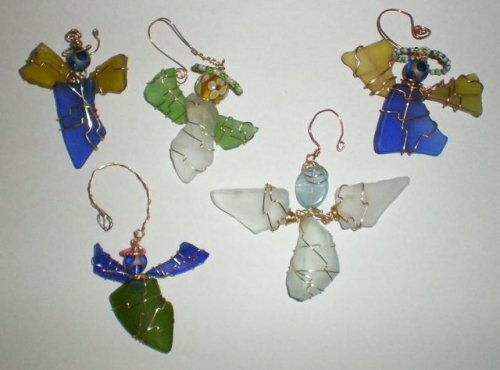 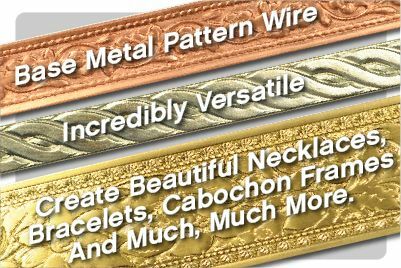 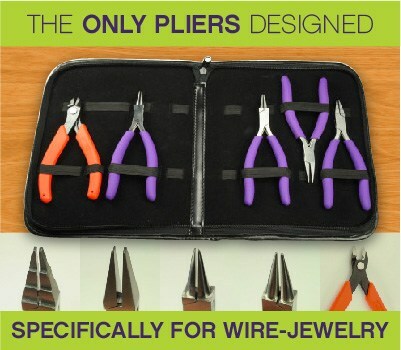 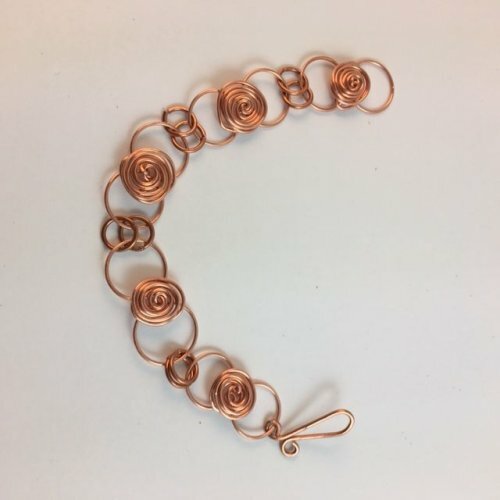 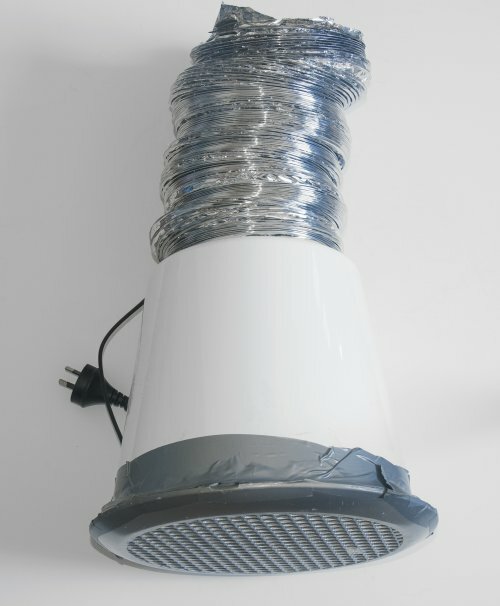 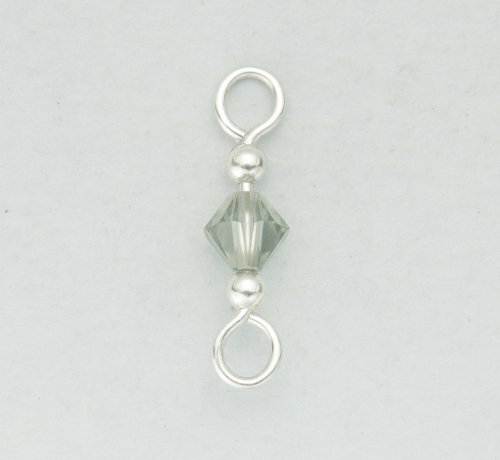 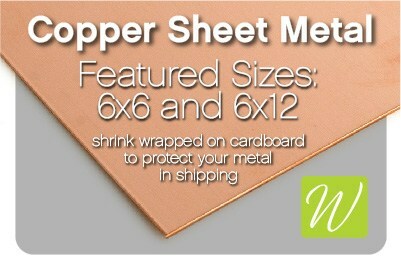 We have so much to offer here at Wire-Sculpture, we know you won't be disappointed.